There are many types of acne and we can treat them all. 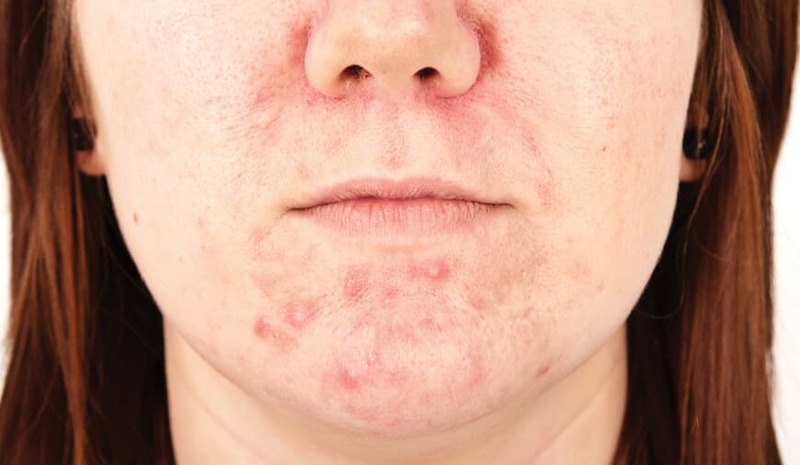 Whilst acne is a systemic condition, it manifests itself in different ways such as those below. 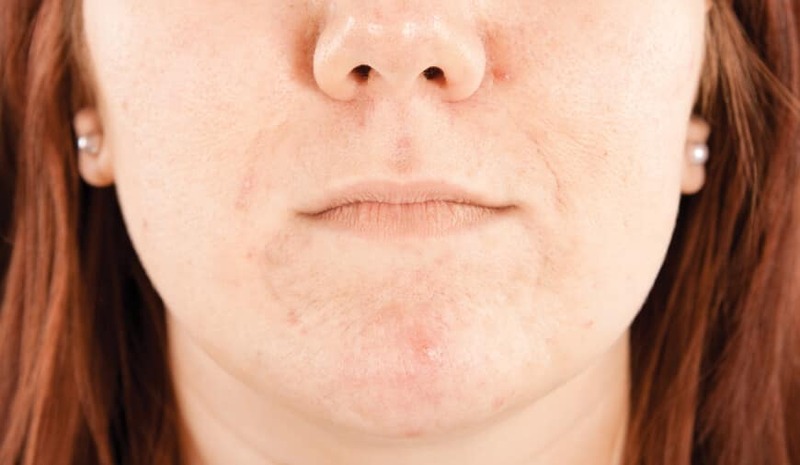 Whichever type of acne you believe you're suffering from, our treatments can help combat your symptoms. Visit our experts in Cambridge to discuss the right treatment for your condition. 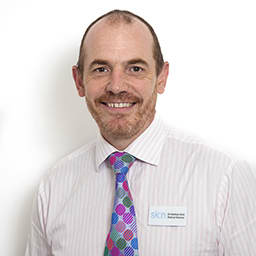 Skn Clinics Cambridge Brooklands Avenue are rated an average of 5.0 out of 5 for Acne Scar Treatment based on 2 reviews.